Last October (2017) Paul Haeder, a Portland-based social worker and journalist, contacted Health Impact News about his story regarding mandatory training by Planned Parenthood, where he anonymously wrote out a question about the negative aspects regarding the Gardasil vaccine, and then was told not to attend the rest of the training. He was later fired from his job at a non-profit social organization working with troubled youth. 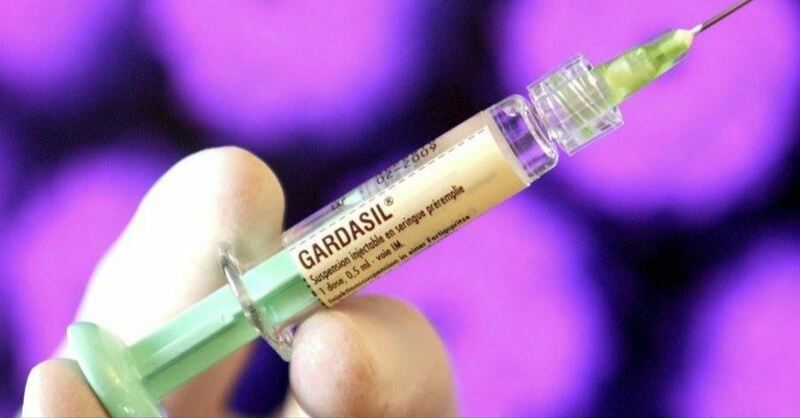 This led Mr. Haeder to investigate the possible links between Planned Parenthood, and the Gardasil vaccine. He has published his research and thoughts at Hormones Matter. Here are some excerpts from his investigations. More often than not when I gave the HPV vaccine it would cause the patient to faint, why? The other vaccines didn't do that?